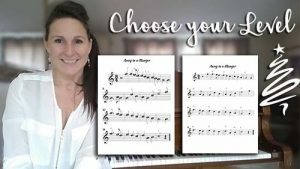 In this lesson we are going to learn how to play Pachelbel Canon in D. This is a sample lesson for Unit 6, and so the sheets are available for purchase separately. Scroll down for ebooks for this piece, or the full Unit 6 ebook. So, depending on your comfort level, you can choose which way to tackle this piece. 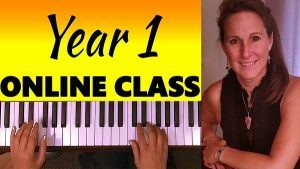 VIDEO 1: The “hard” parts first – This video teaches the end of the piece first, and includes sections 9,8,7,and 6. 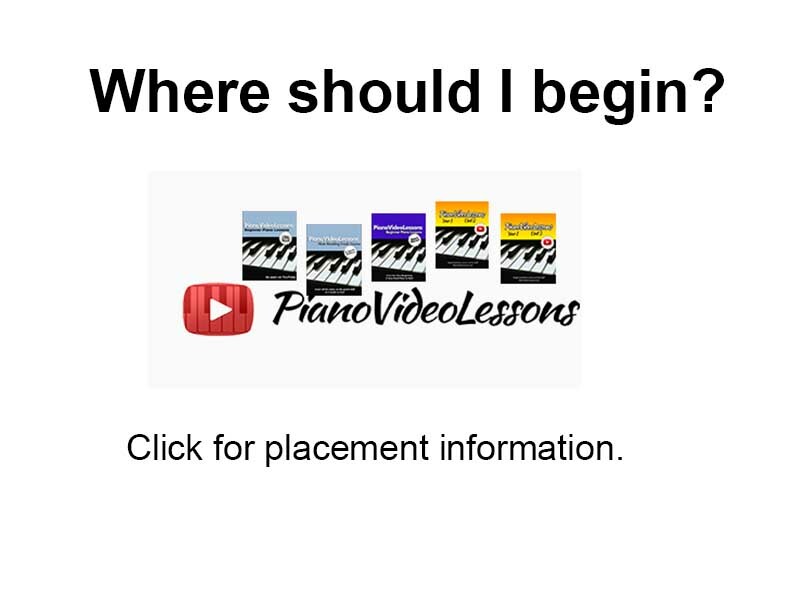 VIDEO 2: The “easy” parts first – This video begins at the beginning of the piece and includes sections 1,2,3,4 and 5. You choose which way suits you the best. Scroll down to purchase the Unit 6 PDF – includes all 16 lessons. (Instant download.) Check Patreon for purchase discounts. VIDEO 1 (sections 9,8,7, and 6:) The harder parts first. VIDEO 2 (Sections 1-5:) The easier parts. Purchase the Unit 6 PDF – includes all 16 lessons, 47 Pages. (Instant download.) A bargain, for sure, at $19.99! Remember, all of the video lessons are free! You don’t have to buy before you try. Watch the free videos and make your purchase once you’re ready to commit! 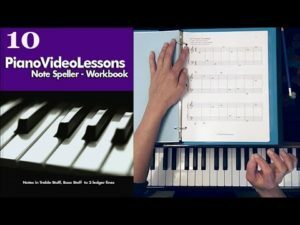 Any time you need review, I recommend the Note Speller for Piano to lock in your individual note reading skills. Want to drill your notes? 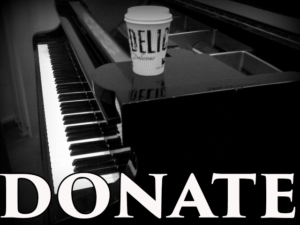 Check out the Note Speller for Piano.